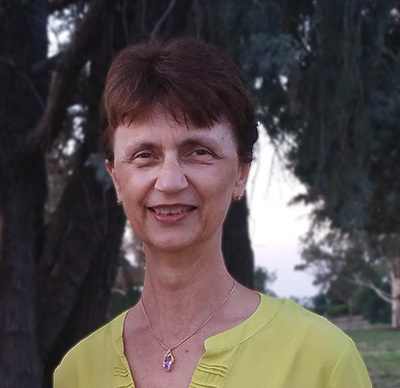 Judy Ferguson is the musical director of Murrumbidgee Magic Chorus. Her unstinting effort and enthusiasm keeps the chorus working hard while having a worthwhile educational experience and a lot of fun besides. 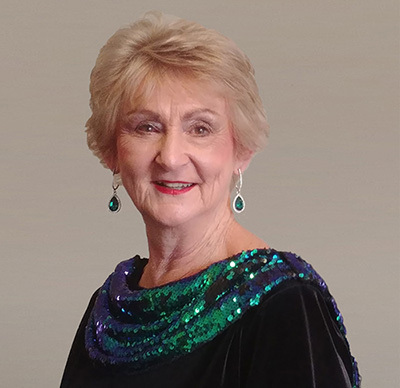 She has been involved with music in the schools for many years, directing the Wagga Wagga Combined Primary Schools Senior Choir for many years as well as co-directing the Riverina Central Choir. Judy is also the director of Wagga City Rugby Male Choir, a group of 80 members who sing a repertoire from traditional male voiced music to contempory. Julie Webber is the Assistant Director of Murrumbidgee Magic Chorus. Julie was choreographer of the chorus for many years before stepping into Assistant Director in 2017. Julie has been active in the world of dance around Wagga for many years and has been an MMC member since 1995. She uses her talents in movement and choreography to help the chorus members develop the showmanship side of their performance. Julie is also the Baritone Section Leader. Judy Ferguson,Julie Webber, Judi Hoy, Denise Newman,Jenny O'Neill, Kris Bowmann, Tracey Meech, Judy Gollasch.